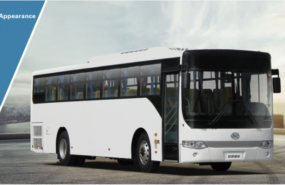 Ankai Automobile Co., Ltd. is a Chinese automotive manufacturing company headquartered in Hefei, Anhui which specialises in the production of buses and coaches. 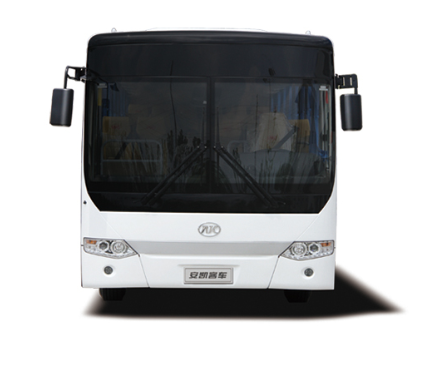 Ankai’s products include urban buses, regular coaches, sleeping berth coaches, bus and coach chassis and automotive components. 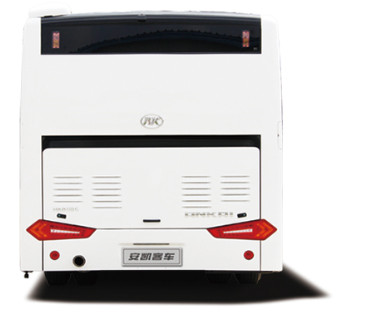 Ankai also offers related repair and maintenance services. 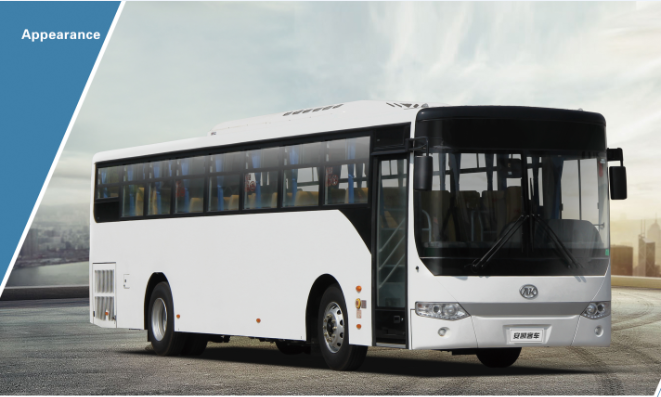 The company has three principal subsidiaries and distributes its products worldwide.